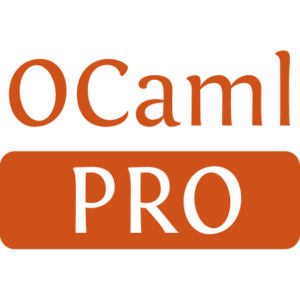 This package installs a set of helper tools that integrate your OCaml project with the Travis CI (http://travis-ci.org) online continuous integration system. 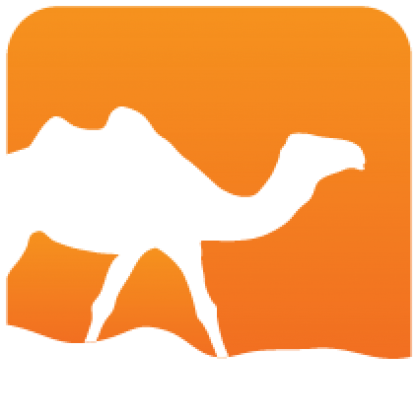 It can test several combinations of OCaml and OPAM across multiple Linux distributions, making it particularly handy for testing C linkage or external library dependencies quickly. See https://github.com/ocaml/ocaml-ci-scripts for more information and usage.